 Our team at Mother Love is available for bespoke outside catering too. If you are hosting your wedding or celebrations at home or another venue please talk to us to discuss your requirements. An Arts & Craft era country house; an English vineyard; a glass and wooden treehouse in ancient woodland and an intimate and beautifully styled town house; at Mother Love we have a venue to suit every taste and requirement.